Picmonic® Picture Mnemonics - Medical School, Nursing School and more! Research proven to increase retention and test scores. Join over 500,000 students who use our quick and efficient picture mnemonic study aids to boost performance in school. card_giftcard Plus, get a special offer! Better than flashcards, Picmonic is the study tool of choice for learning thousands of the most difficult to remember and most frequently tested topics, board exam prep and more. Built by medical professionals, Picmonic’s efficient & effective learning system paves your path to success from day one of school through your licensing exams and beyond. With powerful customization capabilities, your study resources become even more efficient, targeted, complete. Everything you need to know to ace your exams through graduation, boards, certifications, and more. Stop wasting precious study time. Exactly what you need to review, when you need to review it. With our team of experts who constantly audit, curate, and improve content, you can feel confident. To succeed in school you have to learn a topic AND how it relates to everything else. Fits your busy lifestyle. Study whenever, wherever, with mobile apps and printing options. 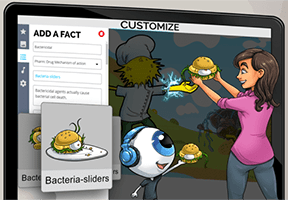 This #medstudent is seriously loving the new @Picmonic generator! Takes less than 5 min do a quick creation and the facts still stick! Thankful every day that I purchased @Picmonic during 1st year - I get questions right on UWorld Step 2 b/c of a card I learned 2 yrs ago. You're busy. We get that. Use the Picmonic study app to take your learning on-the-go. Are you ready to experience a better way to learn and Get Your Life Back! 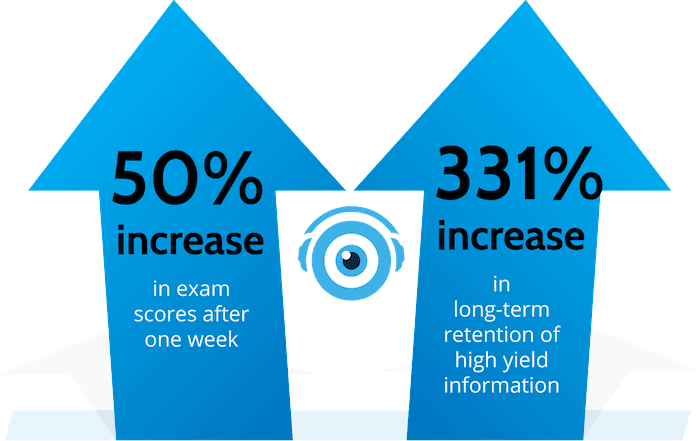 Remember more, boost your test scores and maximize your potential with Picmonic, the world’s best visual study tool for medical school, nursing school, and more! 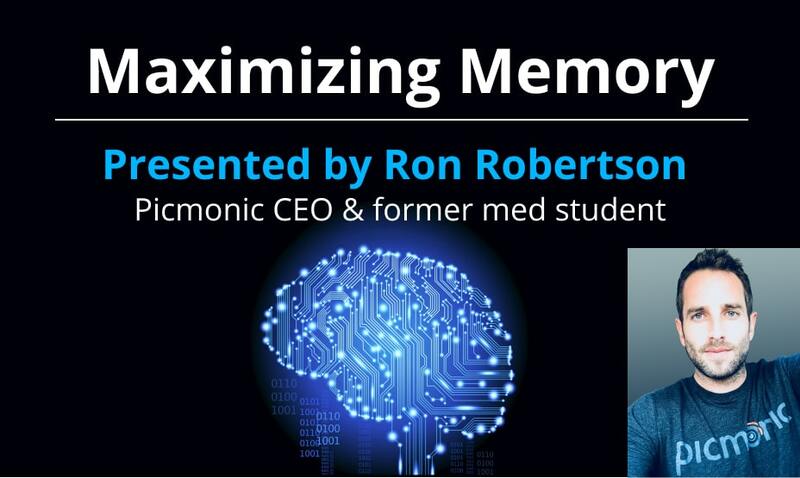 More than just pharm flashcards and study guides, Picmonic’s research-proven mnemonic learning will help you dominate your classes and review for the USMLE Step 1, USMLE Step 2 CK, NCLEX®, PANCE, MCAT, and more.